It is now official: Patty Jenkins’ Wonder Woman has scored the top domestic opening of all time for a female director. 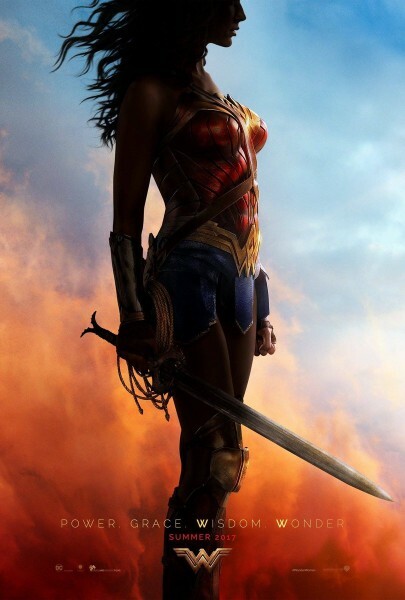 Warner Bros reported that the DC Comics heroine’s first solo adventure has taken in $100.5 million over the course of its first three days on release, making it the 16th superhero movie to cross the $100 million mark, exceeding the predictions of $65 – $75M. Wonder Woman also earned $122.5M internationally, bringing its global total to $223M. Gal Gadot reprised her role introduced in Batman v Superman: Dawn of Justice in the origin story directed by Jenkins. Starring with Chris Pine (new Star Trek films) as Steve Trevor, Gadot’s Diana becomes the hope for mankind, battling the God of War, Ares in a thrilling and powerful adventure, praised by fans and critics alike. 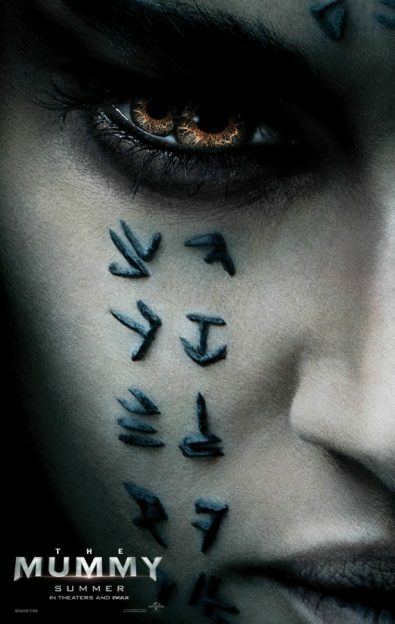 Up next is The Mummy reboot with Tom Cruise, Annabelle Wallis, Russell Crowe and Sofia Boutella as the titular creature. Despite the challenge from the film, Wonder Woman is expected to have a $25-50M second weekend.